An 80-year-old man has received a six-month suspended prison sentence for a £19,000 ten-year benefit fraud. However, upon further investigation about his pension credit claims, benefit officers discovered he and his wife had not claimed all the social security they were entitled to. As a result they increased their benefits. 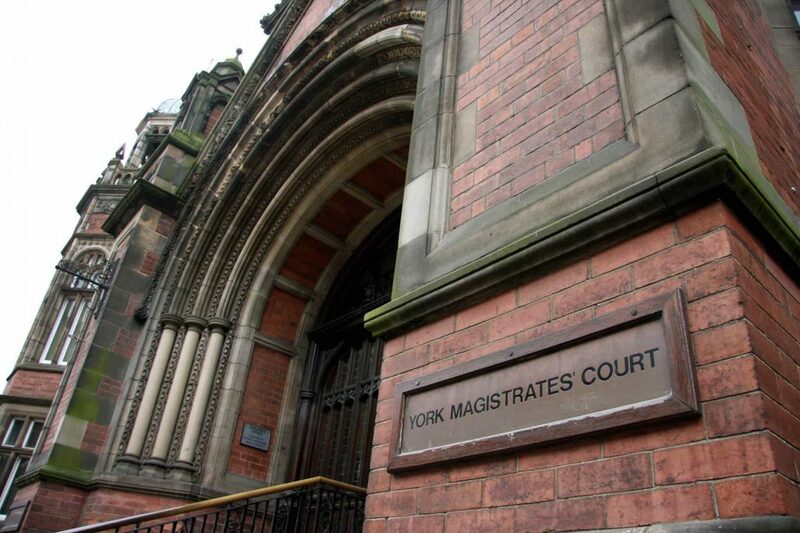 York magistrates heard that James Barker pleaded guilty to three charges of benefit fraud committed over ten years involving three different benefits. Barker was jailed for 24 weeks, but York magistrates suspended the prison sentence for two years on condition he doesn’t commit any offences. Barker was further ordered to pay £85 prosecution costs. Ms Latham added that both Barker and his wife, who will celebrate their 56th wedding anniversary this year, suffered several health problems.